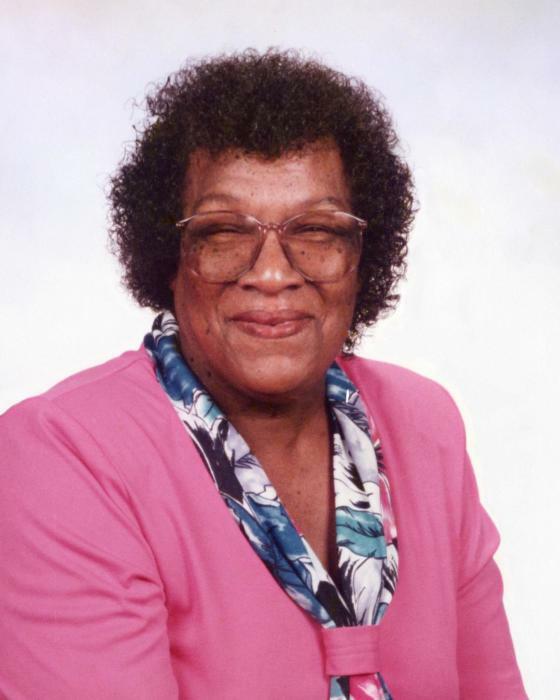 Ms. Mary Rose Matthews, 89, of 1908 E. Cornelius Harnett Blvd., Lillington, passed away February 1, 2019. Survivors: son - Rhonda “Ronnie” Matthews and his wife, Sharon, of Charlotte; grandchildren - Erin and Geoffrey Matthews of Charlotte, and Adriane Matthews of Lillington; great grandchildren - Sebastian Glover of Charlotte and Donald McKoy of Lillington; sisters - Annette Lawson of Baltimore, MD and Gennette Smith of Lillington; sister-in-law - Sue Matthews of Erwin and a host of nieces, nephews, cousins and extended family and friends. Viewing: Thursday, February 7, 2019 at the Dafford Funeral Home, Angier, from 1:00 pm - 5:00 pm. Visitation: Friday, February 8, 2019 at Cedar Grove A.M.E. Zion Church, 260 Club Road, Lillington from 11:30 am - 12 Noon. Funeral Service: Friday, February 8, 2019 at Cedar Grove A.M.E. Zion Church, 260 Club Road, Lillington at 12 Noon.